BOCA RATON, Fla. , December 5, 2017	(Newswire.com) - ​​​​​​​​​​​​​​​​​​​​​​​​Integrated Dermatology, a leading national dermatology practice, has expanded its presence in Virginia by partnering with Morgana Colombo, M.D. The practice, now known as Integrated Dermatology of Reston, LLC, was previously led by Robert W. Gurney, M.D. Dr. Colombo is a board-certified dermatologist. Since 2011, she has provided medical and cosmetic dermatological care to residents in the D.C. area. A graduate of Temple University, Dr. Colombo earned a Master of Science and a Medical Doctorate from Thomas Jefferson University. She completed her Internal Medicine and Dermatology Residencies at MedStar Georgetown University Hospital/MedStar Washington Hospital Center in Washington, D.C. Dr. Colombo has authored articles in the Journal of Dermatological Science and is an active member of the American Academy of Dermatology, the American Surgical Dermatology Society, and the Women’s Dermatology Society. Growing up in Brazil, she is fluent in both Portuguese and Spanish. 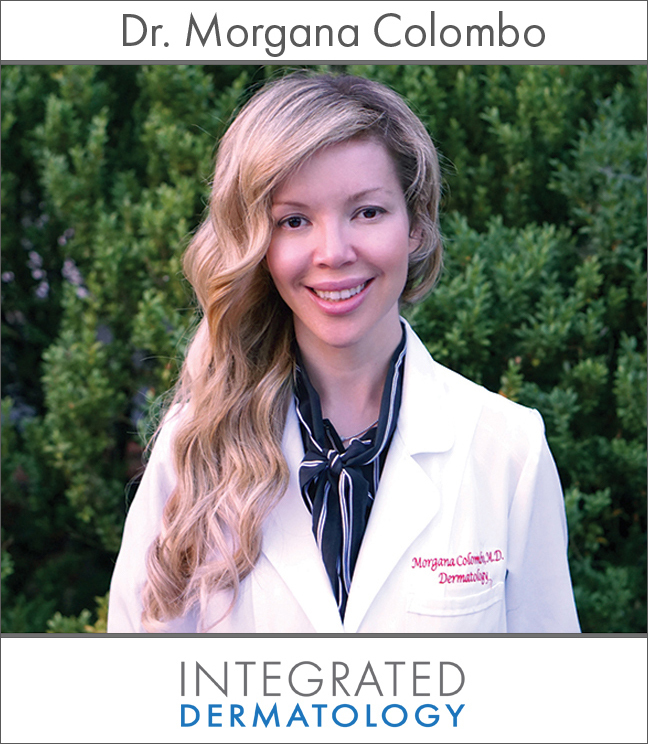 I chose Integrated Dermatology because I am committed to the best clinical and medical outcomes for my patients. 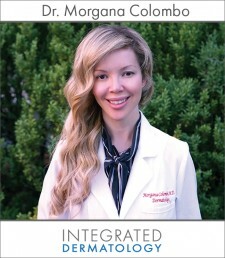 Integrated Dermatology manages the business and back-office operations for me. Integrated Dermatology continues its expansion nationally, including throughout the Washington, D.C. area. Our partner dermatologists practice in Fairfax, Virginia (Integrated Dermatology of Fairfax, LLC), Newport News, Virginia (Integrated Dermatology of Newport News, LLC), Norfolk, Virginia (Integrated Dermatology of Tidewater, LLC), Washington, D.C. (Integrated Dermatology of K Street, LLC, Integrated Dermatology of 19th Street, LLC, and Integrated Dermatology of I Street, LLC), Chevy Chase, Maryland (Integrated Dermatology of Chevy Chase, LLC), Westminster, Maryland (Westminster Dermatology, LLC), and White Plains, Maryland (Integrated Dermatology of White Plains, LLC). For more information about one of the nation’s largest and fastest-growing dermatology groups, with practices located across the country, please contact Integrated Dermatology at www.mydermgroup.com, or call Jeff Queen at 561-314-2000, extension 1038. Headquartered in Boca Raton, Florida, Integrated Dermatology is one of the country’s largest providers of dermatology care. The company acquires and partners with dermatology practices across the United States. We empower selling dermatologists to unlock their practices’ value. Physicians can choose to grow their practice alongside us indefinitely while building wealth and enjoying autonomy over the practice of medicine. Some dermatologists choose to join an established private practice as a partner, rather than an employee, with the infrastructure, support, and resources we provide. Other physicians may choose to retire after selling us their practice or to join us as an associate. We have opportunities for physicians in all stages of their careers. Headquartered in Boca Raton, Florida, Integrated Dermatology is one of the country's largest providers of dermatology care.